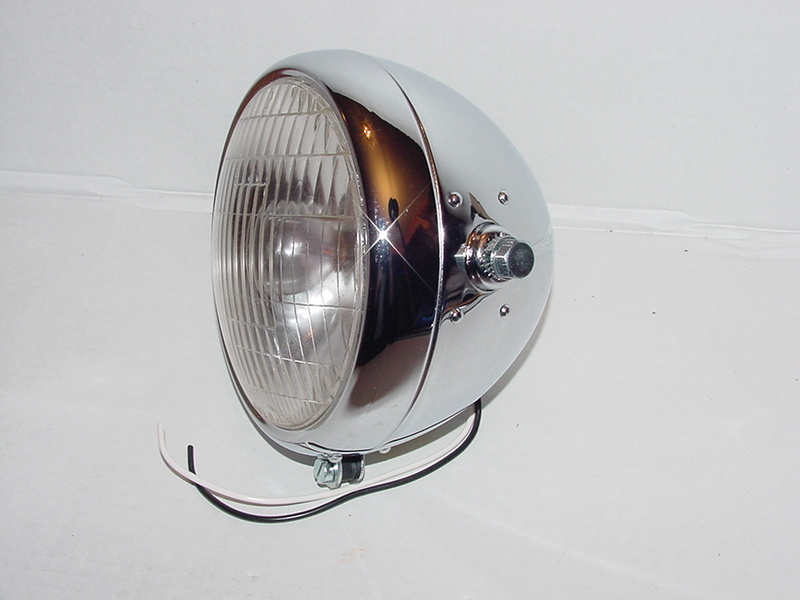 #13078 HEADLIGHT ASSEMBLY Hi/Lo beam, 1968 TT500, XL500, & XL350, NEW, EXCELLENT CHROME, Does not come with on/off switch, or have hole. 6 volt. Purchase 12 volt bulb separately.